The email marketing solution Constant Contact enables you to compare the effectiveness of your email marketing campaigns. You can analyze the percentage of emails opened, forwarded and bounced, as well as the most popular links in your emails. Because you can mine data on an individual level, it also provides a treasure trove of information on your customers and leads. For example, you can discover who opened your emails; who clicked through to your website; and who unsubscribed and why. Meanwhile you’re managing your customer relationships in Salesforce’s cloud application on the web--tracking customers, prospects and channels, and prioritizing sales efforts so you can shorten your sales cycle, increase your conversions, and keep customers satisfied. Imagine how being able to view data from your Constant Contact email campaigns in Salesforce would empower your sales and marketing teams. 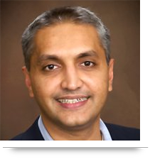 You’d have insights on how engaged each customer and prospect was in your company’s offerings, and what was of interest to them. You could use this information to approach them intelligently—at the right time with the right message, helping you to close the sale. But right now you can’t do this easily because Salesforce exists as an island. 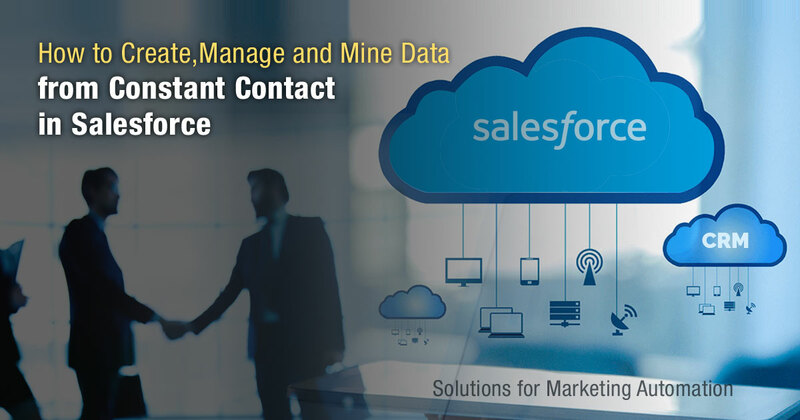 It’s true that you can use Salesforce’s app for Constant Contact, http://appexchange.salesforce.com/ to add a one-way bridge that allows you to copy contacts from Salesforce into Constant Contact, but Salesforce provides no solution to bring data in the other direction, from Constant Contact into Salesforce. Are you frustrated that your email-marketing and customer-relationship-management tools aren’t talking fluently with each other? If so here are a couple of options. Instead of using Constant Contact you could invest in a marketing automation system (a system that computerizes repetitive marketing tasks), but that would entail a hefty investment--$1,200 a month or so. Or you could do what one of our clients did. They asked us to build an advanced integration—a bridge that would enable Constant Contact data to flow automatically into Salesforce. We designed and developed it. Now they can see the complete response history of Constant Contact marketing campaigns in Salesforce. By bridging the gap between these two applications, they have all the benefits of a full-fledged marketing automation system--lead capture, lead qualification, and drip campaigns married with sales data—at a fraction of the cost. Call us at 484-892-5713 or Contact Us today if you want the freedom to automate your marketing campaigns in Salesforce and increase the power of your sales and marketing programs.